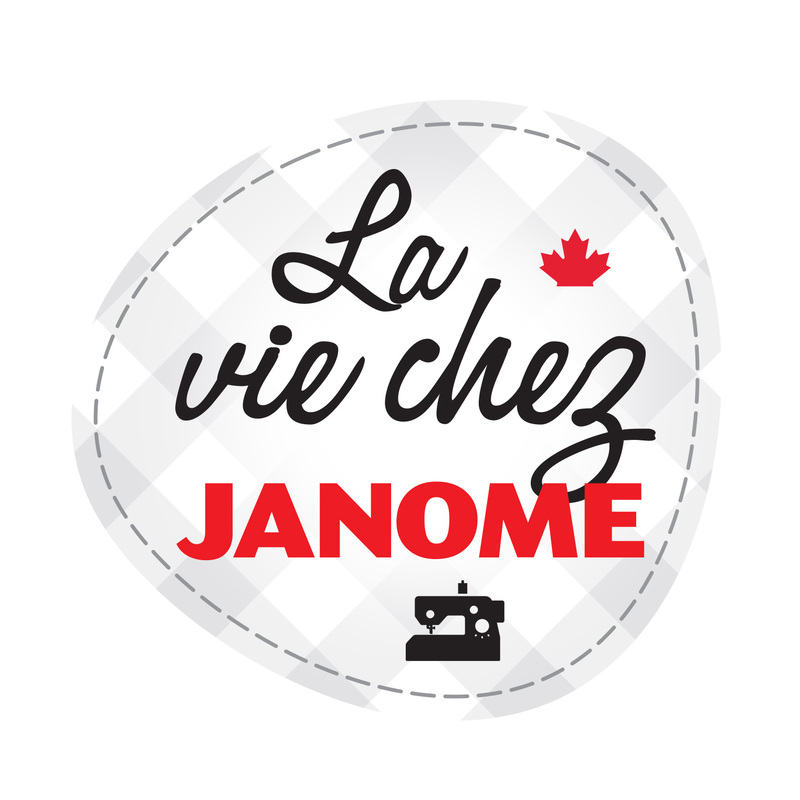 is a blog created by Janome Canada about the machines we produce and all of the great things that you can create with them! Janome Canada is a member of the Janome Sewing Machine Co. Ltd. global family of subsidiaries, based in Japan. One of the largest manufacturers of domestic sewing machines, our company was established in 1921 as the Pine Sewing Machine Company. In 1935, The Janome brand was established, and we have been making history ever since. We have a rich heritage of manufacturing excellence and design innovation. 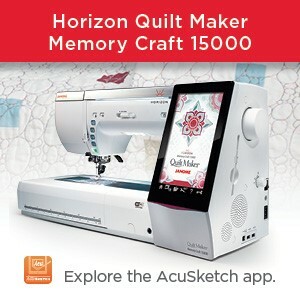 We are proud to say that our innovations have changed they way that many of us sew today. 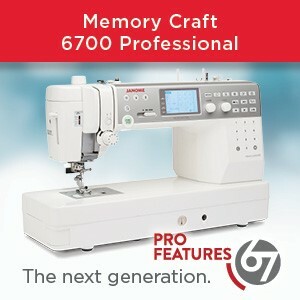 Janome was the first company to manufacture an embroidery machine for the home market (the MC8000). We were also the first company to produce a wide bed domestic sewing machine (the MC6500P). A revolution in sewing: room to sew! We look forward to continuing to serve our customers in this spirit of innovation. 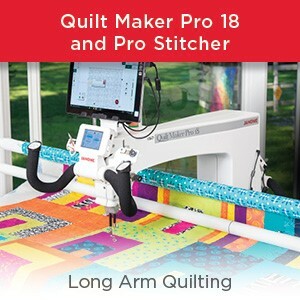 We hope that by sharing up-to-the-minute news, images and information here on Janome Life, we can spark ideas and conversation about the ever-innovative worlds of sewing, quilting, crafting and creating.